“People You May Know.” “Suggested Friends.” “Suggestions for you.” No matter what it’s called, most of the social networks have it: a feature that recommends other users for you to connect with. How do the networks find those other people? 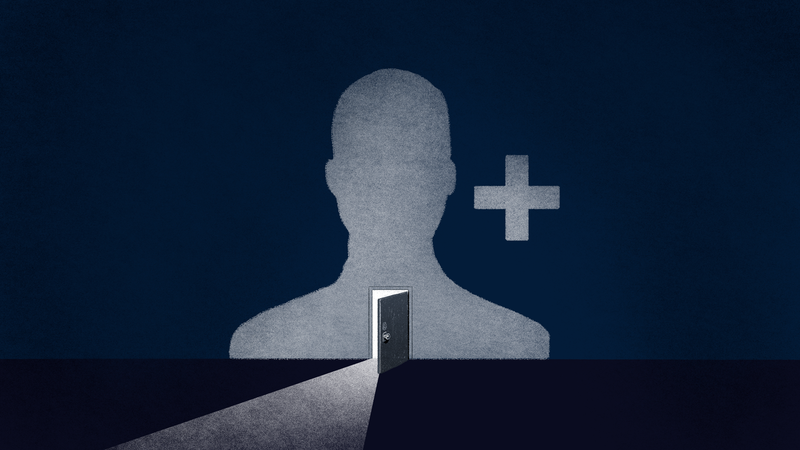 Sometimes the recommendations seem creepy and privacy-invasive, like when Facebook suggested a psychiatrist’s patients friend each other, or when it found a long-lost relative, or when it recommended two dads friend each other after they’d attended an anonymous meeting for parents with suicidal teens. But the suggestions never come with any explanation. They’re produced by hidden algorithms, using invisible data flows. For all the information we give networks about ourselves, they offer almost nothing in return. Facebook says its People You May Know feature, or PYMK, relies on obvious things—mutual friends, shared schools and workplaces, contacts users have shared with them—and on other, unspecified information. We want to know more about how these networks are keeping track of us. And we hope people who’ve worked on these friend-recommendation features will offer us some insight into how they work. Have you worked on this technology over the past decade? Do you know how it is able to make such uncanny recommendations? We want to talk to you to learn more.